24 Steps to Selling a House in Queens NY, courtesy of the Queens Home Team at Keller Williams Realty Landmark II. If you want to know how to sell your house in Queens NY, you’re in the right place. Whether you’re thinking of selling now or in the future, you’ve probably wondered what the steps to selling are and what you should do in preparation for the sale. Fortunately for you we’ve sold over 200 houses in Queens so we’re extremely familiar with the process, and we understand all of the steps involved for different scenarios, situations and property types. With that said, below are 24 of the most common steps involved with selling a house in Queens NY. Some steps may vary, but most of these will apply every time. If you have any questions or would like some advice on selling, feel free to contact us anytime. The first step to selling a house in Queens is obviously knowing how much the property is worth. This valuation is vital because it helps you and your family plan for the next steps with a realistic sale price expectation. You can go about this in one of two ways: 1) You can hire an independent appraiser to conduct an appraisal for you (this typically costs about $300-$400). Or 2) You can have a local Realtor come by and tell you what the property is worth (typically free of charge). If you decide to go the Realtor route, make sure you get at least three opinions because some agents are more thorough than others. Either way, this should give you a good idea of the value. Also, keep in mind that “Appraised Value” is different from “Market Value” so the objective is just to get an idea of the appraised value. Ultimately you won’t know the true “market value” until you hit the market and open the bidding up to all interested parties. This is your first step in knowing how to sell your house in queens ny. 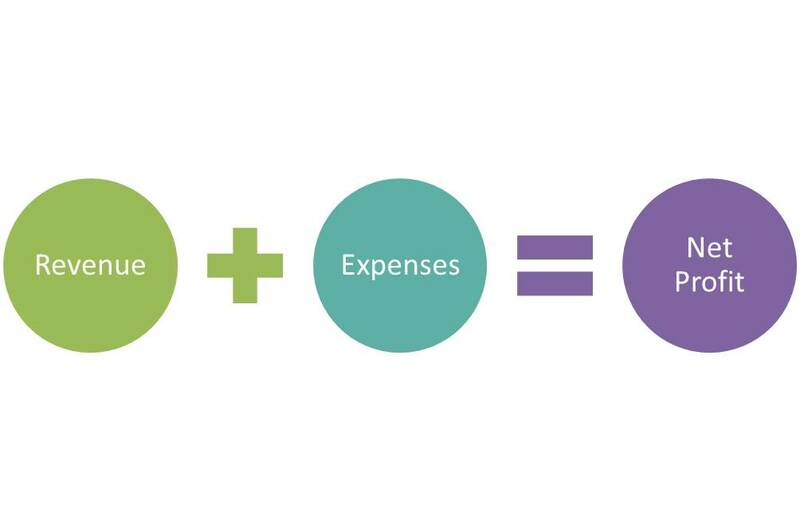 Calculate your Net Profit, Potential Tax Burden, Tax Options, etc. Once you have a good idea of the property’s value, the next thing you want to do is find out how much you would walk away with after the sale. This is the number that really matters because your net profit is what you will have left over to proceed with the next chapter in your life. 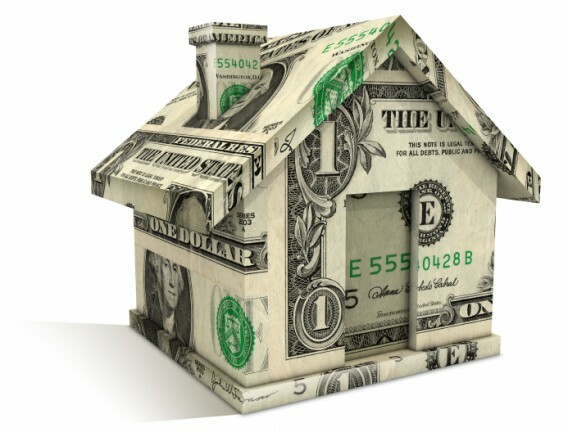 Seller closing costs in Queens include: NYC transfer taxes, NYS transfer taxes, your Attorney fee(s), Listing broker commission, Buyer broker commission, Mortgage payoff(s), Home Equity Loan Payoff(s), Title Fees, etc. Once you have an idea of your estimated net profit, you can then speak with a tax advisor regarding your potential tax burden (i.e. Capital Gains) and different Tax Options available (i.e. 1031 exchange). 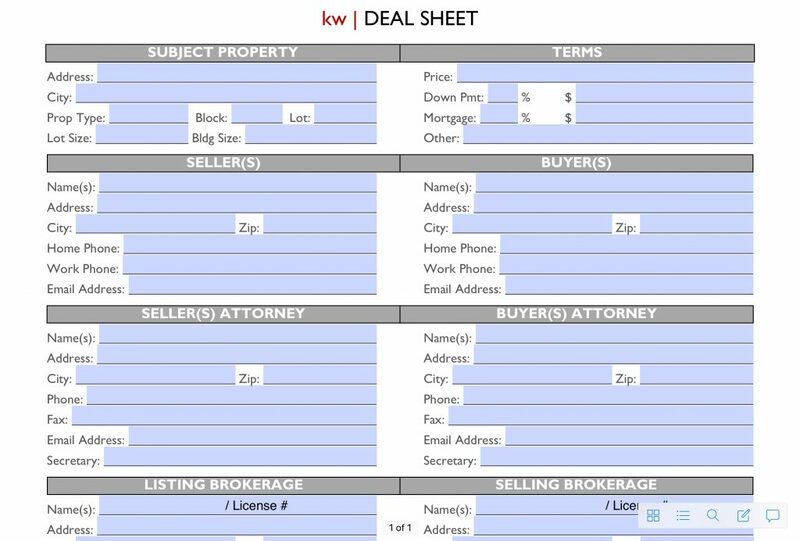 For a complete breakdown of this step on How to Sell your House in Queens NY, contact us and we can send you a Queens closing costs spreadsheet. At this point, you should have a family discussion and decide whether now is indeed the right time to sell. You should have all of the information you need to make this decision so it ultimately comes down to selling, or holding. Try not to speculate as to where the market is going to be 1 month, 6 months, or 1 year from now because at the end of the day, it is just that, speculation. We tell all of the homeowners we meet, selling is all about timing. Usually when people sell, it is because they are ready to unload their property, take their equity, and move in to a new chapter. Either that, or they are in a situation that requires them to sell. Either way, the decision to sell is usually pretty clear. Once you’ve decided to sell, now you need to get your things in order. A lot of these Queens’ houses are very old, and depending on whether you inherited the property or purchased it, there are a lot of documents that you want to gather in order to streamline the sale. You definitely want to locate your old title report, your property deed, any mortgage records, payoff statements, ownership/transfer documents, violation documents, lien documents, wills, administration/probate documents, surveys, certificate of occupancies, etc. Tips: If you are handling an estate sale, you will need to make sure that the proper probate or administration proceeding is filed with the surrogates court before listing the house. If the person who passed away lived out of state and the probate was done in that state, you will still need to file an ancillary probate in New York State so you will need to get that filed before listing. If you are a non-resident of New York, you will need to pay capital gains at closing so you should get an idea of the amount from a local CPA. If you have tenants, you should notify them of the sale asap and if they don’t have a lease or the lease has ended, we would advise sending a notice of termination and starting a holdover case if necessary. We have seen so many issues pop up because these things were not looked into ahead of time. For more advice on this step of how to sell your house in Queens NY, feel free to reach out to us and we can give you some general advice. A pre home inspection is when you hire a licensed home inspector to come inspect your property and let you know what major things need addressing or will likely come up when the buyer schedules their inspection. We do this for all of our seller clients because it allows us to take care of minor repairs, makes us aware of major issues, and it also gives us all some piece of mind knowing what to expect once a buyer schedules their own inspection. Our inspector likes to say “it’s always cheaper to resolve issues yourself rather then having to renegotiate once they come up in an inspection report.” For help on this step of how to sell your house in Queens NY, visit our Home Maintenance site www.homekeepr.com/join/queens-hometeam. There you will find a list of home inspectors that we use for Queens home inspections. Once you have your pre inspection done, the next step should be to take care of any minor/affordable fixes. You obviously are not going to take care of big issues like roofing, plumbing, electrical, etc. but if you have some small issues that can be easily resolved, you will just have less things to worry about or renegotiate once your buyer gets their own inspection done. If you don’t make repairs, then once the buyer’s inspection report comes back they will most likely try to get you down on the price, and buyers don’t talk in hundreds, it’s always thousands. In addition to minor repairs, you also want to de-clutter. We tell all of our clients, you have to have it empty before closing anyway so better to get a head start in the beginning because it will help the property show better. No matter if your property is owner occupied, tenant occupied, or vacant it is always a good idea to have a deep cleaning done before you start letting people in to see it. You’d be surprised but it makes a big difference. Even if the house needs work it will make the house smell and look better which means better offers. We do this for all of our listings and it’s well worth the investment. This is a very important step on how to sell your house in Queens NY because you can almost guarantee that most of your competition will not be doing this. 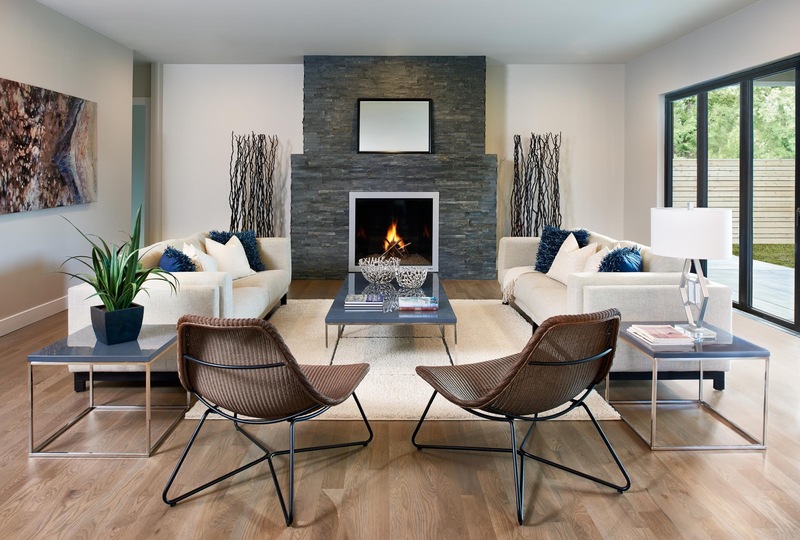 If you are currently living in your home and(or) if there is already furniture in place throughout the home, then staging should definitely be on your to do list. Knowing how to sell your house in Queens NY means knowing how to present it to the public. Now, I’m not suggesting you go hire a professional stager to bring in furniture & fixtures, but you should definitely get some design help to make sure it looks as nice as possible. What we do for all of our clients is bring in an interior designer who gives the client homework to do before she stages the house for photos. This usually includes a lot of tasks that although may seem like a lot, are actually very manageable. 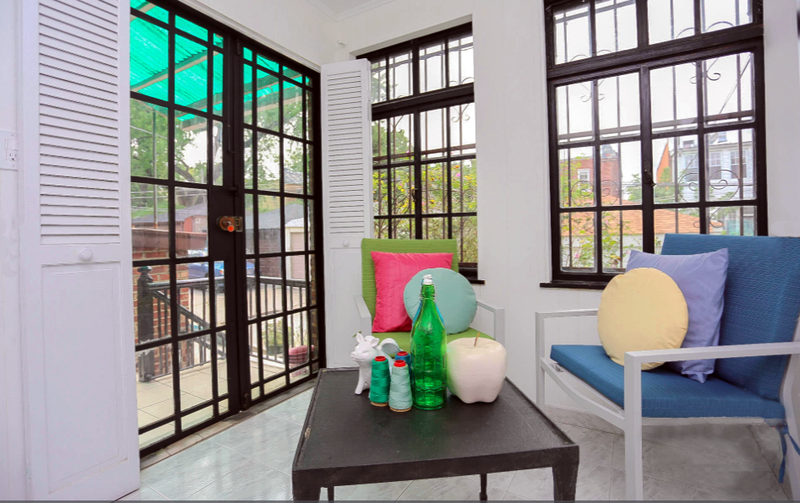 Once the homework is complete, we schedule the designer/stager to come in and stage the house for photos. This usually involves rearranging of furniture, removal of large items, adding accent pieces, etc. This step makes all the difference in the world, and every time we’ve done it, it has helped us sell quicker, and for more money. Okay, so this step could actually be your first step as well if you have a really good agent. For example, we usually meet with homeowners to tell them how much their home is worth, and then if they decide to sell, we guide them through all of the following steps. However, if you complete all the previous steps on your own, then the next step would be to find your real estate agent or team. You need to find and hire the agent or team that will represent you in the sale, market the property to agents/buyers, negotiate on your behalf, push the deal from contract to close, and ultimately guide you through the whole process. Naturally you will probably ask friends & family for recommendations, and you may even do some research online to see who has the best reviews. Either way, we always suggest to meet with at least three separate agents or teams so that you can compare service plans and selling strategies of each. The one important thing to note here is that companies don’t matter. Trust us, the company doesn’t mean as much as the agents themselves because they are the ones that are going to have all the local knowledge and do all of the work. Most agents have access to MLS and most companies offer listing syndication for their brokerage’s listings. What you really need to find is a great agent or real estate team that you feel comfortable with and confident in to help you sell. 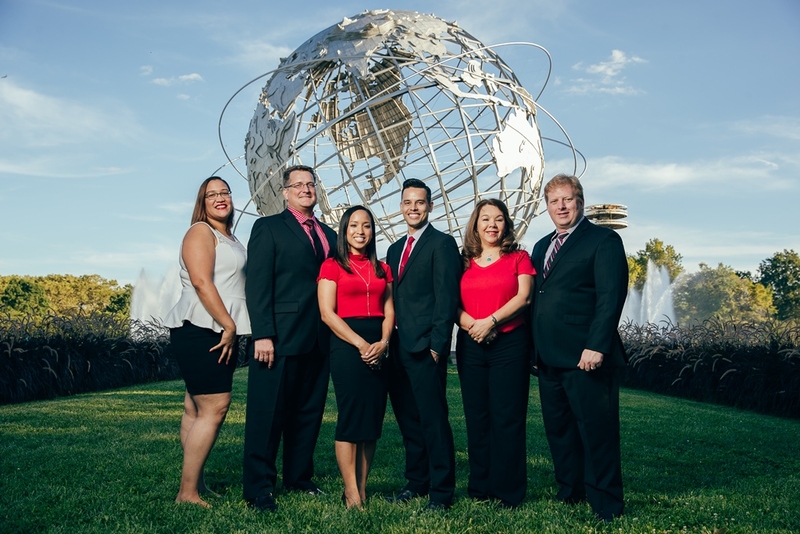 A strong agent or team will be able to guide you through this step as well as the entire process of how to sell your house in Queens NY. So, once you hire your agent or team, the next step is to rerun comps and local market conditions to see what the best list price will be. In our industry we have a saying “comps are only good for two weeks”, in other words, when you sit with a Queens real estate professional to find out how much your home is worth, you are finding out what it is worth on that day based on data available at that point in time. Things change all the time, and when you decide to sell, other listings and other market conditions can affect the value of your house. For example, if your neighbor lists their house for less than what you intend to list for and that house is very similar to yours, chances are you will just sell their listing instead of yours. Or, if an identical house across the street from you closes around the time you plan to list, this also affects your value and eventual bank appraisal. For this reason, before you hit the market it’s important to review everything once again, especially the other competing listings on the market in your neighborhood. Determining the right list price is arguably the most vital step in knowing how to sell your house in queens ny. The next thing you want to do (once you have your list price ready) is schedule the photography session and actual list date. You want to make sure you have professional photos taken, no if, ands, or buts about it, trust me. Then, what you want to do is make sure you pick a good day/week to hit the market. Avoid holiday weekends as those weekends are usually slower in terms of buyer search traffic, and ideally, I would suggest listing on a Monday or Tuesday. This allows you at least 4-5 days to implement all of your marketing efforts for the first open house. Once you have your list date set, the next thing you want to do is schedule the first open house(s). It’s important to note that an open house is not going to get your home sold, maybe back in the day, but not in this day & age. 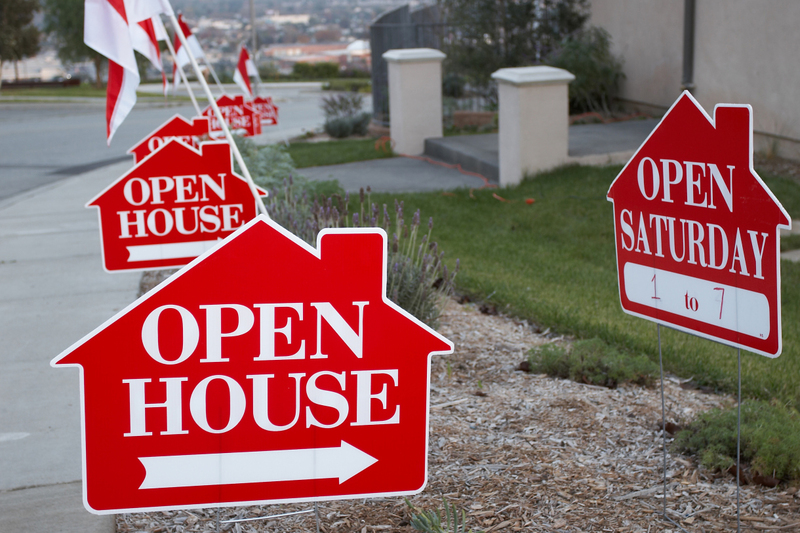 You can already imagine that most home buyers search for properties online, so, you’re not going to find your buyer from the open house sign itself, rather, an open house is just a convenient time for all buyers and agents to see the new listing. It also helps create urgency if you market it effectively and generate a good turnout. Okay, so if you followed all of the steps so far, you should already have a few offers in your hand and more on the way. 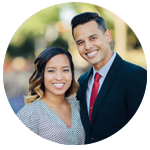 You now have to follow up with everyone (agents and buyers) who came to the open house because you need to know how they felt about the house (i.e. Feedback) and obviously, if they would like to make an offer. Whatever you do, don’t respond to any offers until after you follow up with all open house attendees. Ideally, after following up with all parties you have multiple offers and then you can move on to the next step. Okay, so at this point you should have multiple offers on the table and a few of them are probably hounding you for an update. At this point, you want to get back to everyone individually to acknowledge receipt of their offer, and let them know how these offers will be handled. It’s up to you as to how you want to handle the offers, but my suggestion would be to ask for highest & best from each interested party. The best way to go about this is to let the buyers/agents know that there are multiple offers on the table and you are asking for highest and best offers by end of day on X date. Be sure to let them know that their offer should be submitted in writing, with a pre-approval, and proof of funds. If you want to take it a step further, you can also ask for credit scores and first page of last two years tax returns. In any case, after you receive all highest and best offers, you will want to review them with your agent or family and discuss which offer has the best price with the best terms. After reviewing all offers and financial documents, it’s time to pick one and formally accept an offer! 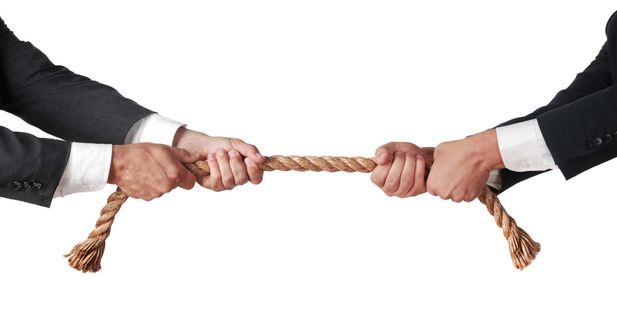 If you don’t have multiple offers, you will need to negotiate directly with the one potential buyer you have. For Residential: Once offer is accepted schedule buyer’s home inspection. Congratulations, you have your first accepted offer! But don’t crack open that wine bottle yet because you still have a lot of work to do. First off, you have to schedule the buyer’s home inspection as soon as possible. Sometimes buyers drag their feet at this point so you want to create urgency and make sure that they move fast. Being that you probably have multiple back ups, this should not be difficult. If for some reason you don’t have multiple back ups, then you don’t have much leverage and may just have to wait for them. For Coops: Once offer is accepted, it is time to conduct a full financial review. First page of last two yrs tax returns – To verify adjusted gross income for past two years. Last two yrs W-2s, 1099s, K-1s, etc – To verify gross wages and employment history. Last month pay stubs – To verify current employer and base pay. Current position & length of employment – Not a formal letter of employment, you just need to know their current position and length of employment with the current Company. Proof of funds – To verify down pmt as well as reserves to show after the sale. If anything here looks off or concerning to you, you can almost guarantee that it would do the same when presented to the board. The highest offer is not always the best candidate, and when it comes to selling Coops, you ALWAYS want to go with the best candidate. If for some reason they don’t meet specific Coop requirements, or if they have some items in their financial review that can be a cause for concern, then you may want to go on to the first back up offer and perform the financial review for them. Repeat these steps until you have an acceptable offer price with solid financials from a qualified candidate. Now, you schedule the inspection, and since you did a pre-inspection, you should already be prepared as to what you can expect. The buyer’s inspection report comes back, and most likely they will try to renegotiate. You go back and forth on a few items and then ideally find a win win so you can move on to the next step! If you get into a renegotiation after inspection and cannot come to an agreement, then the deal will die and you will need to start over with a new buyer (if you have back up offers) or back to showing if not. For Residential: At this point in the process, you have an accepted offer and the buyers received their inspection report. They probably tried to renegotiate on some items and as long as the requests were reasonable, you were most likely able to find a win win to keep the deal going forward. If for some reason the requests from the buyer were outrageous or unreasonable, you may have to go to the first back up and start the inspection process over again, just keep in mind that whatever items the first buyer’s inspection turned up will most likely come up with the next buyer too. Repeat these steps until you are able to come to an agreement after inspection and move on to the next steps. For Coops: If you’re selling a Coop and did the financial review, hopefully everything looks clean and the buyer looks good on paper so you can now move on to the next step. Okay, you got passed the inspection or financial review, everything looks good, all parties are in agreement, and now you’re ready to go into contract. 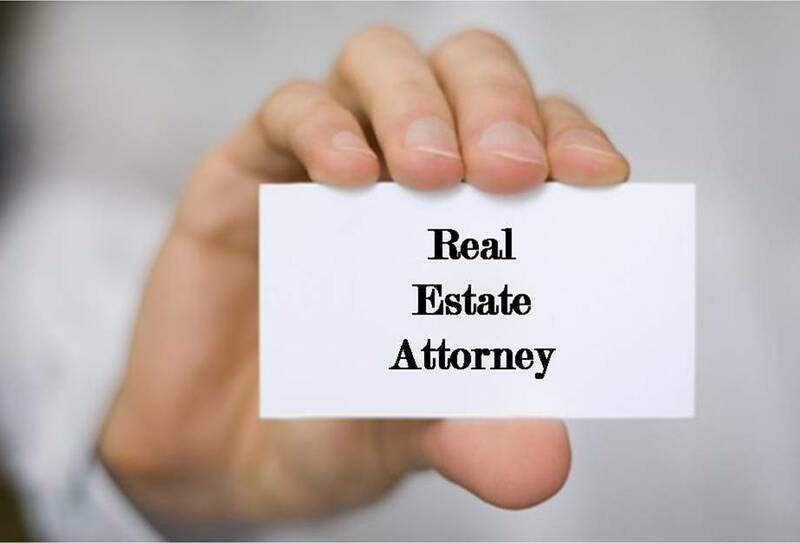 At this point, you should have your real estate attorney ready, and you should ask the buyer(s)/buyer’s agent for the buyer’s real estate attorney info. Now you have to prepare what’s called a “Deal Sheet”. This is a one page document that outlines all price, terms, and conditions of the offer along with buyer name, seller name, attorney info, lender info, property details, etc. Once you have the fully completed deal sheet ready, it is then sent to your real estate attorney who will use the details to draw up the contract.! Once the contract is drawn up, it is then sent over to the buyer’s attorney who will review the contract and most likely make some revisions. Prepare for the attorneys to go back and forth because they have to agree on all the terms, conditions, and wording in the actual contract. Sometimes they can take a while just push the deal if they’re taking too long. If there are any major contract items that need addressing or were not part of the original agreement, you will know and most likely need to get everyone back on the same page. Either way, the idea here is to make sure nobody kills the deal with petty requests or legal jargon that nobody is in agreement with. The good news is that typically Attorneys are able to work together to come to an agreement on the contract. Every once in a while we come across attorneys (typically not Queens’ real estate attorneys) who take it upon themselves to make outrageous and unreasonable requests which can lead to big issues and possibly the deal being cancelled. If you find yourself in a situation where your attorney is doing this, you may want to switch attorneys asap. So now we’re getting somewhere, and it’s almost time to celebrate a huge milestone. 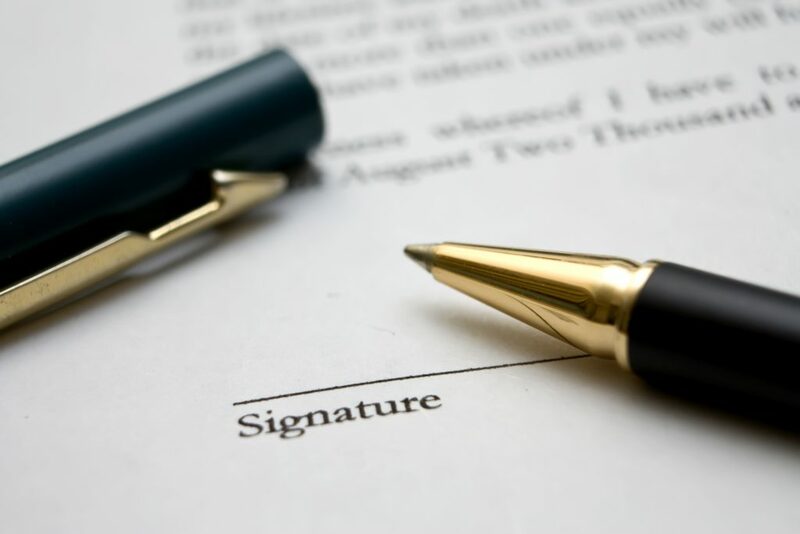 At this point, the Attorneys have agreed on all terms, conditions, and wording in the contract so the buyer’s attorney calls their buyer in to review and sign the contract. Once the buyer goes in to review and sign the contract, they will need to bring their check book because they’ll need to cut a check for the initial down pmt deposit (typically 10% of purchase price whether all cash or financing). This check is included with the half signed contract and it is then sent over to your attorney. Once the half signed contract is sent back to your attorney, they will then review it to make sure everything looks good. If okay, they will then call you in to review and sign the contract as well. In the meantime, they are going to be depositing the initial down pmt deposit into their escrow account where it will remain until closing. Alright, the big day is here. You followed all of the steps to selling a house in Queens NY and as a result, you were able to sell your house for a great price and all within the first two weeks! You’ve received some other offers after this one was accepted but they came in lower or similar to what you accepted so you have piece of mind knowing that you got a really good deal. Inspection took place, and although there were some issues, you were able to find a win win and keep the deal going forward. Attorneys went back and forth for a bit, but fortunately they were getting along and working towards the same goal of getting into contract. They agreed on the contract and then the buyers were called in to sign. 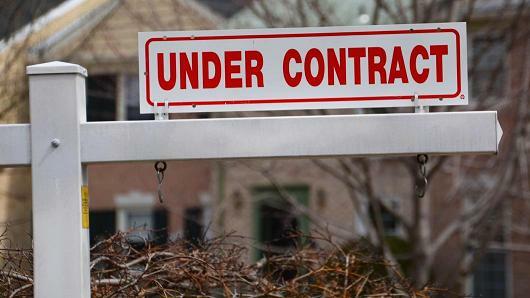 So, the buyer(s) signed the contract and now they’re locked in to the deal (you can breathe a deep sigh of relief). Now, your attorney has scheduled for you to go in and sign. Once you get there, you review the contract, go over the details with your attorney, and then officially sign. CONGRATULATIONS YOU ARE UNDER CONTRACT! Thanks for reading our step by step guide on how to sell your house in Queens NY. We hope this helps you get an idea of what to expect when selling a house in Queens NY. 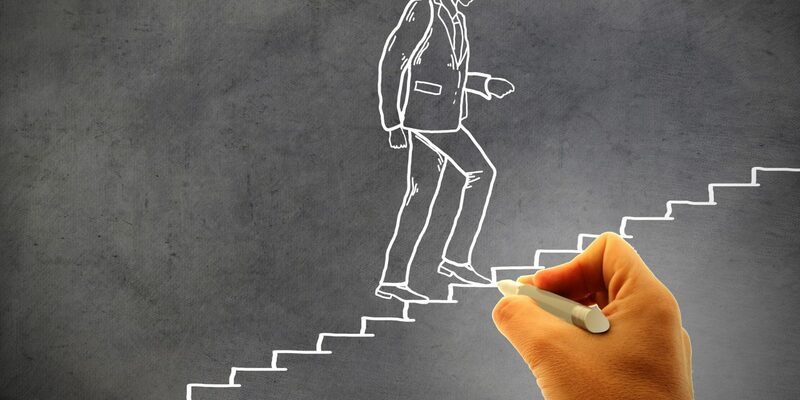 Some steps may vary depending on your personal situation or circumstance, but in general, this is what you can expect from the moment of preparation, up until the point of fully executed contract. For more help and advice on how to sell your house in Queens NY, feel free to contact us anytime. Courtesy of George Herrera, Listing Specialist & Co-Owner of the Queens Home Team at Keller Williams Realty Landmark II. If you want to know how to sell your house in Queens NY, this site will give you a 24 step guide to ensure that you sell for the most money possible, in the least amount of time.